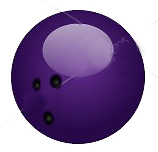 New England Candlepin Bowling at it’s best! Join us on the floor for a game with friends and family. Book a birthday party or join a league. The fun starts at Ron’s. 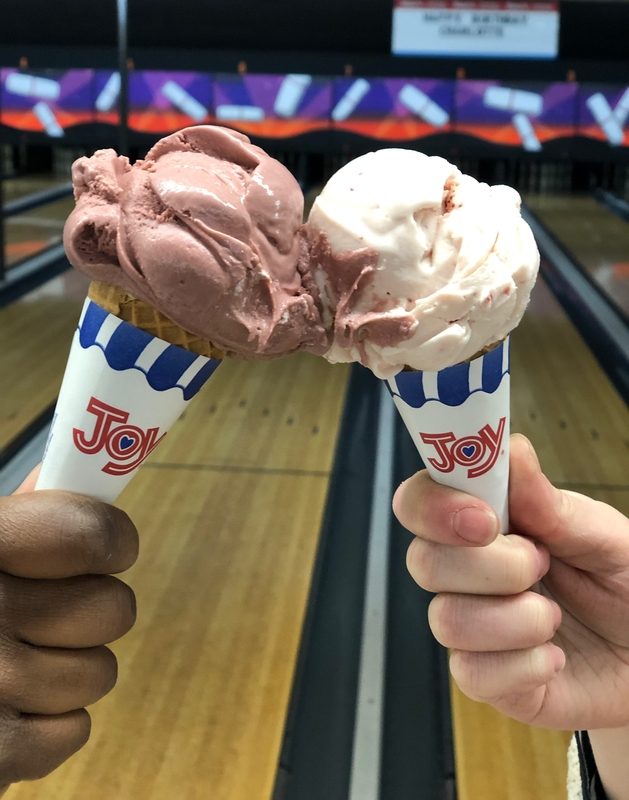 Perfect combo – bowling and ice cream! 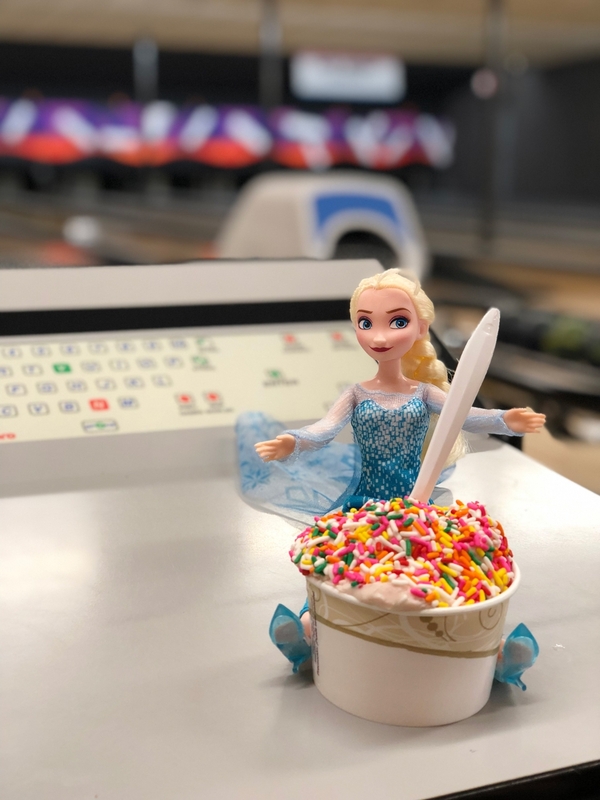 Bowling, Pizza and Ice Cream – you know how to have good time! 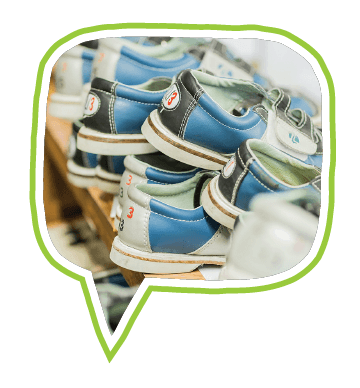 Book space to bowl with your friends. Call us to check availability. Click here to view our calendar. 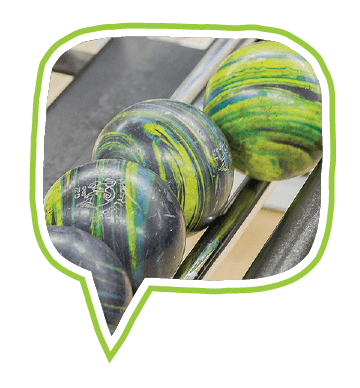 Join a league, book space or reserve a birthday party. School vacation weeks, special events are all here! Order a Ron’s giftcard online and let them choose. Available in any denomination. To check on a date and time availability please fill out this form or call us at 617-364-5274. Please note that nothing will be booked until you confirm with a Ron’s representative over the phone. What date and time are you looking to reserve? Why does a Ron's staffer go over the rules before my party?